The Oak Ridge Fire Department will host a “Stop the Bleed” course on Tuesday, September 18, 2018, at 6 p.m. Participation is limited to 20 people and there is no cost involved in taking the course. Stop the Bleed is a national awareness campaign and call-to-action. 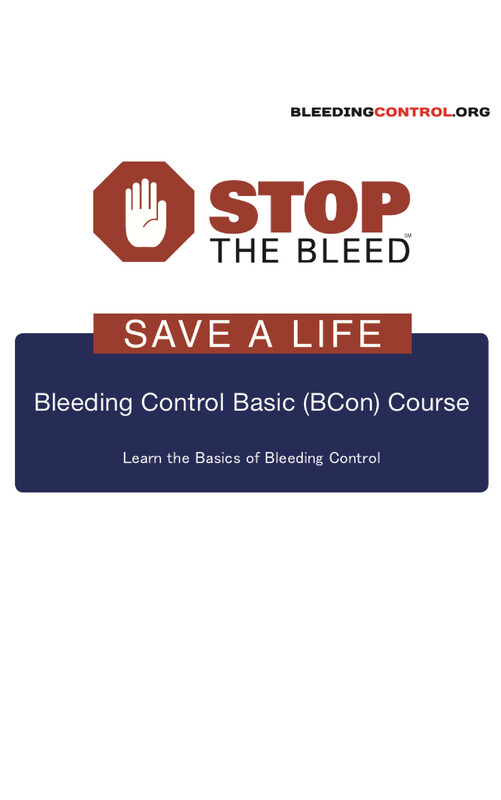 Stop the Bleed is intended to cultivate grassroots efforts that encourage bystanders to become trained, equipped and empowered to help in a bleeding emergency before professional help arrives. No matter how quickly emergency crews are able to respond, bystanders will always be first on the scene. An injured person can die from blood loss within minutes, so working quickly to stop the bleeding is imperative. By learning what simple actions to take following a traumatic injury, you may be able to save a life. Stop the Bleed classes are taught at Oak Ridge Fire Department Station 3 located at 333 Tuskegee Drive in Oak Ridge. To register for one of the free courses, call (865) 425-3520 or send an email to emocsari@oakridgetn.gov.